More than just office furniture, the Stad collection by Lacasse is a professional lifestyle. Answering to the emerging needs of today’s open plan workspaces, including more privacy when desired and collaborative or impromptu meeting areas. The components can be reconfigured time and again, with adjustable height tables, modular soft seating and poufs for greater comfort and better posture. 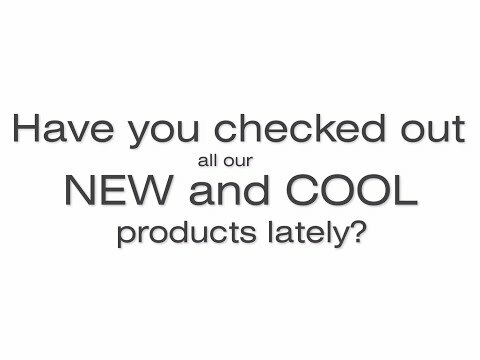 Have you checked out all our new and cool products lately?